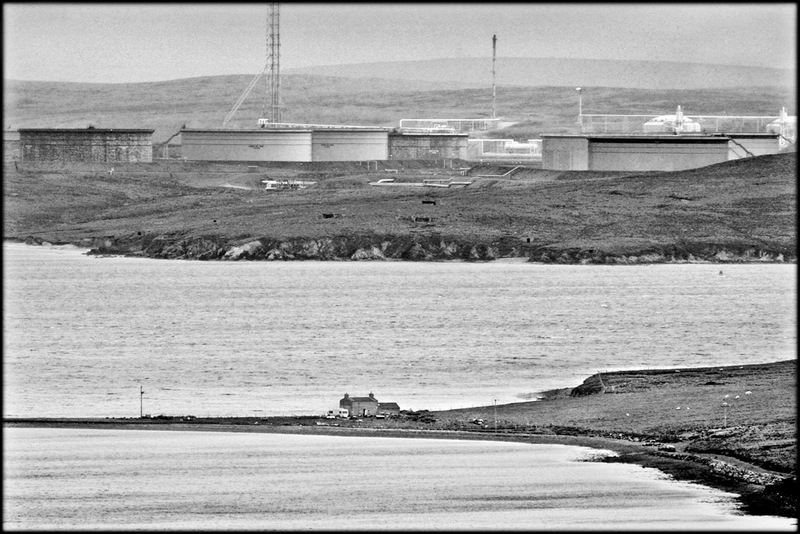 The Document Scotland site this week features photographs taken by Tom Kidd in Shetland during the 1970s oil boom. The images are taken from his two books, Life in Shetland and Black Gold Tide. They capture brilliantly the rapidly changing social and economic life in the islands at that time. Click on the photograph below to visit the page. 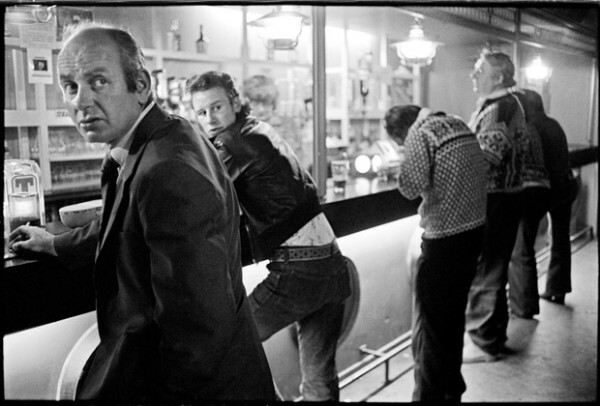 More of the photographs can be viewed on Tom Kidd's own Black Gold Tide page. Click the picture below to visit the site.